HONG KONG - Outbound merger and acquisition activity by China buyers has reached a new record for the six month period from January to June 2011, with a 14 per cent increase compared to the same period last year, indicating that despite market volatility and a global economic outlook that is far from certain, China remains hungry for M&A deals abroad across a wide range of industries. There were 107 outbound transactions in the first half of the year, and if this strong level of activity carries through for the remainder of the year, 2011 will be a record year for Chinese M&A activity abroad. Although there were fewer larger overseas deals, with only three deals exceeding US$1 billion in the first half of 2011 compared to 12 in FY2010, there is strong interest in a wide array of industries including machinery and equipment manufacturers, and in consumer related companies. In fact, M&A in the industrial and consumer segments nearly doubled in the first half of 2011 compared to the same period in 2010. 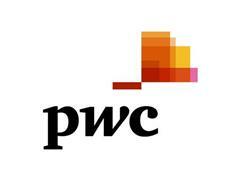 PwC Greater China Private Equity Group Leader David Brown said as production of China goods continued to move up the value chain and the country transitioned to a consumer-led economy, it was no surprise that buyers from China were keen to acquire more industrial know-how, technology and brands. "China is hungrier than ever for good deals abroad," Mr Brown said. "Although there were fewer larger sized transactions in the first half of 2011, we expect a number of big deals to be announced in the second half of the year. China is in the driver's seat of global M&A, and there is no sign that interest in outbound M&A is waning." While the reach is global, there is a noticeable increase in Europe as an investment target, with 30 announced transactions in the first half of 2011, which exceeded the total into Europe for all of 2010. The target sectors in Europe have been industrials and consumer related sectors besides the always popular resources sector. However Asia remains the top destination for outbound M&A overall, with 33 deals in the region. Resources tops the interest of Chinese buyers abroad, followed by Industrials, Energy and Power, as well as Technology. However as China's interest in overseas assets broadens and diversifies, resource deals have become a lower proportion of overall M&A activity. The fund raising of PE has remained robust. A total of 66 foreign and domestic funds raised US$12.5 billion for Chinese investments in the first half of the year. Forty per cent of the funds raised were denominated in Chinese Yuan. Policymakers in China have introduced favourable new regulations governing foreign participation in Renminbi denominated fund raising and widening the scope of mainland Chinese entities entitled to participate in PE type investments. "The privately owned SME sector is a vital part of China's economy, and private equity participation is key – that's why China is supporting the PE industry and that's why we expect the growth to continue," Mr Brown said. While the PE industry in China is developing at a rapid pace, challenges remain including deal sourcing, valuation gaps between buyers and sellers, and a talent shortage as more and more players in the industry set up their own funds. "With an IPO remaining the preferred exit alternative for private equity in 2011, a queue for the exit as more investments move toward the IPO stage could pose another challenge in a climate where the global economic outlook is far from certain," Mr Brown said. China's domestic strategic transactions grew at a pace of 10 per cent to a record level of 1,616 deals announced in the first half of the year. Foreign strategic buyers' inbound M&A activity remained broadly consistent with 2010. 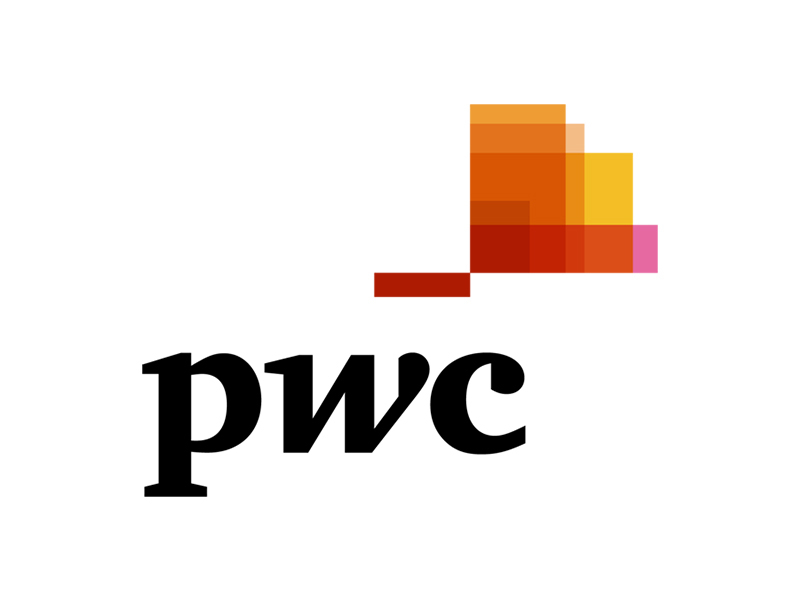 PwC Southern China M&A Tax Leader Danny Po said overall strategic buyer activity in China will continue to grow steadily, a trend that is in line with the Government's 12th Five-Year Plan. Inbound strategic transaction levels may drop as the EU and US debt crisis continues to unravel and cause economic uncertainty. However, strong overall M&A levels in China are expected to continue for the remainder of the year. Outbound M&A is expected to remain robust – although global turbulence could affect some existing deals in the pipeline, however a downturn could present buying opportunities for cashed-up Chinese investors. The RSS for Press Releases is now available. Statistics in this release are based on Thomson Reuters and ChinaVenture data. Thomson Reuters and ChinaVenture compile M&A statistics based on announced deals for which deal values have and have not been disclosed and of which Thomson Reuters and ChinaVenture were made aware. Acquisitions and investments in both public and private companies are included, as well as strategic placements in privatisations and buyouts. Greenfield investments are excluded as well as real estate, unless the asset represents a business operation. The data collated by Thomson Reuters and ChinaVenture is, to the best of their knowledge, reliable, and an accurate reflection of Asia's M&A industry. However, the data contained herein is not guaranteed by Thomson Reuters and ChinaVenture to be accurate, and should not necessarily be considered to be all-inclusive. Data is continuously updated and therefore subject to change. For further information, please contact Jason Pacannuayan at Thomson Reuters Tel: +632 858 7262 or jason.pacannuayan@thomsonreuters.com , or Wesley Li at ChinaVenture Tel: + 86 10 5979 9690; or wesley@chinaventure.com.cn. PwC China, Hong Kong, Singapore and Taiwan work together on a collaborative basis, subject to local applicable laws. Collectively, we have an estimated 620 partners and a strength of 14,000 people.